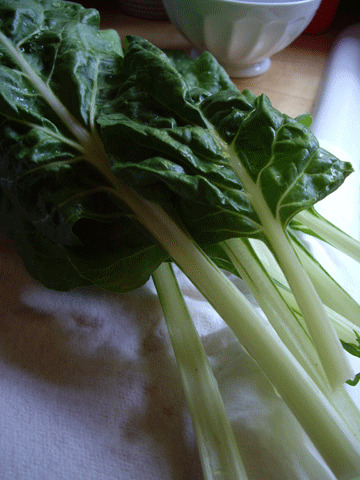 i have never tried swiss chard before – sounds good though. btw, i just bought your book at Jo-Ann’s! It’s such a gorgeous book, I couldn’t resist! ah! just got your email and i too am looking forward to the tomatoes to ripen (what tiny amount that i have!). so fun to see your homegrown veggies!